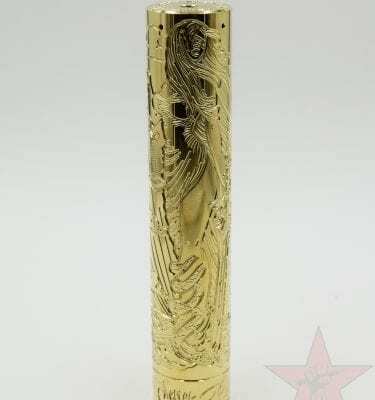 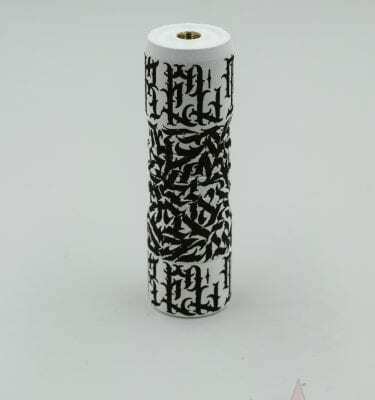 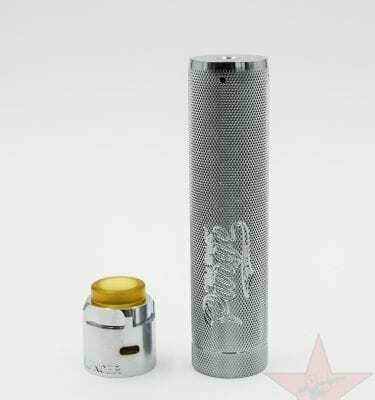 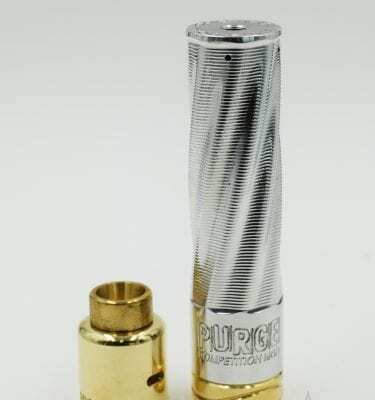 Limited edition El Thunder 20700 mech mod – white. 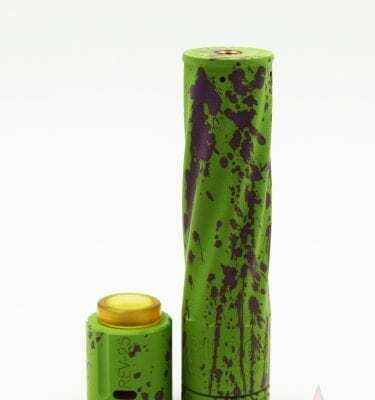 Descendant 18650 mech mod by VAMP and Rig Mod – pink snakeskin. 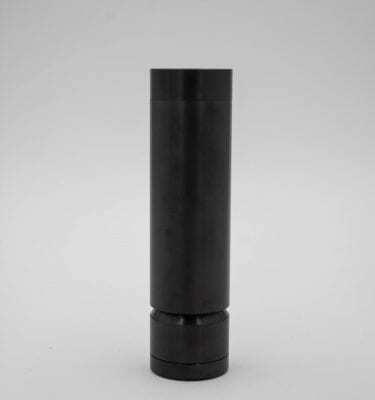 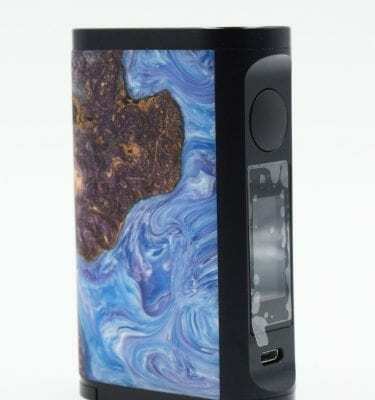 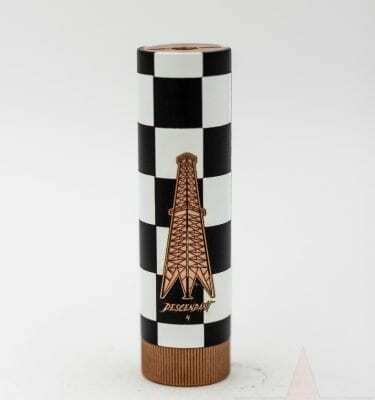 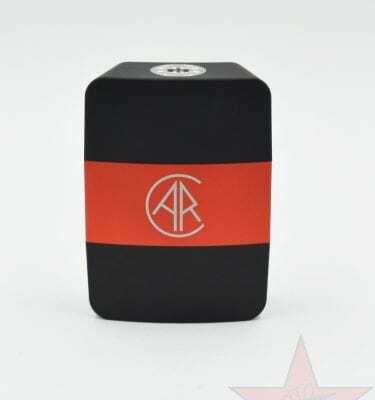 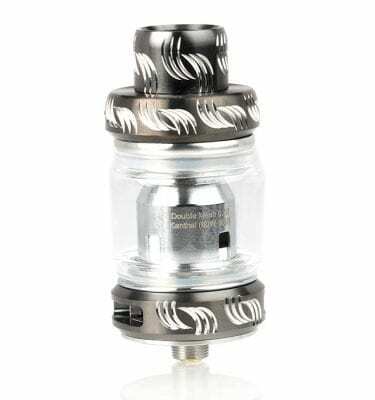 Descendant 18650 mech mod by VAMP and Rig Mod – checkered.